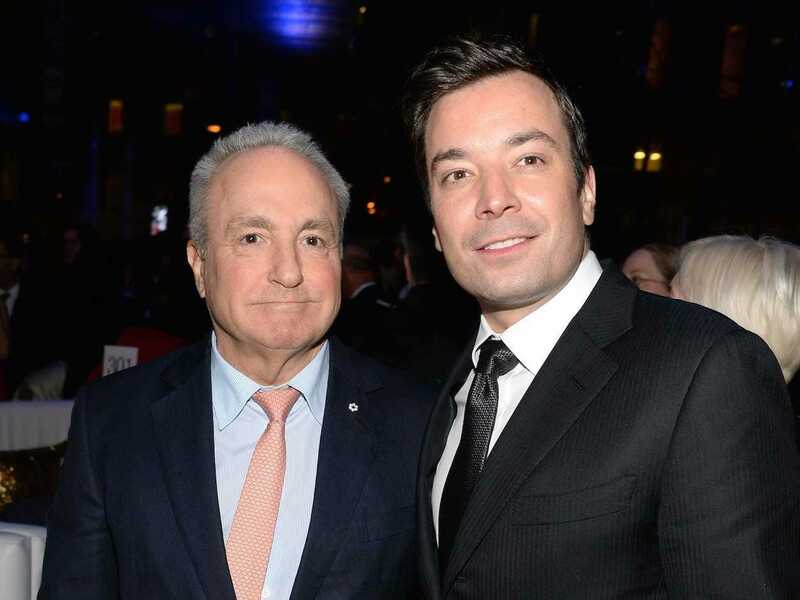 Lorne Michaels is the Emmy-winning creator of NBC’s “Saturday Night Live,” making him television royalty. He’s got an intense personality that often comes across as off-putting or intimidating, but he regularly secures huge deals for his closest friends. Jimmy Fallon became one of those friends at the start of his career, and it was that relationship that eventually got Fallon the coveted host’s seat of “The Tonight Show,” elevating Fallon to the top of the industry. After a few seasons, Fallon would be immediately taken to Michaels’ table following a show to go over the cast’s performance with him. “There’s some kind of very strong connection. I can’t really describe it beyond that. But it just has always been there,” Michaels says. It’s a perfect example that with enough confidence and grace, even a new employee can lay the foundation for a valuable relationship with the head of their company. You can learn more about the keys to Fallon’s success in the November issue of Men’s Journal.